ALL.BIZ Canada Canada products Building materials Floors and ceilings Floor coatings Parquet and floor board Hardwood flooring. Maple Fudge. We offer installation services with exceptional attention to detail. 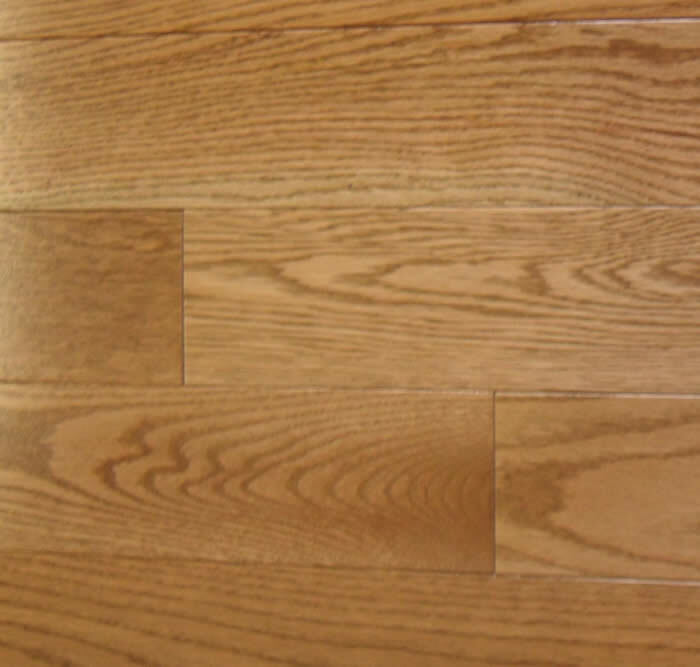 We only work with the best and most experienced hardwood installers to ensure that your professional installation is done right the first time. We also back our products with an exceptional warranty to ensure many years of satisfaction.